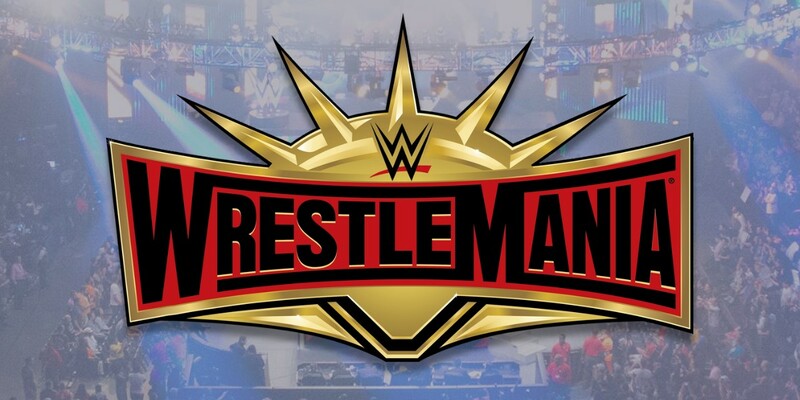 We received reports from fans at MetLife Stadium who were stranded in the rain after WrestleMania 35. There were longer than usual wait times for Uber pickups and for NJ Transit trains but New Jersey is putting the blame on WWE. In a statement to NJ.com, state officials say the issue was that WrestleMania ended two hours later than they expected and they were not able to have employees available to work overtime to staff additional trains. “The primary factor contributing to the post-event delays was the WWE’s decision to extend the event to 12:30 a.m., which had significant operational impacts on the evening. NJ Transit was not informed of this decision until late last night,” spokesman Jim Smith said on Monday. It was well-known to some fans that the show would run at least until midnight and probably later because we reported that the WWE Network schedule listed the show running until 12:30 am. It is not clear if WWE let New Jersey officials know about the length of the show.